Many kids or teens spend their after school hours in martial arts school today to lead an active lifestyle. Oriental style martial arts are well known to the western community. Hsing Yi, though less well known than both Tai Chi and Kung Fu by the general public, has consistently produced the most revered martial artists in China, artists known for dominating opponents in full contact challenges.It is also a good exercise for kids’ wellness as it practices the meridian system according to the ancient philosophy of ” five elements” in TCM. 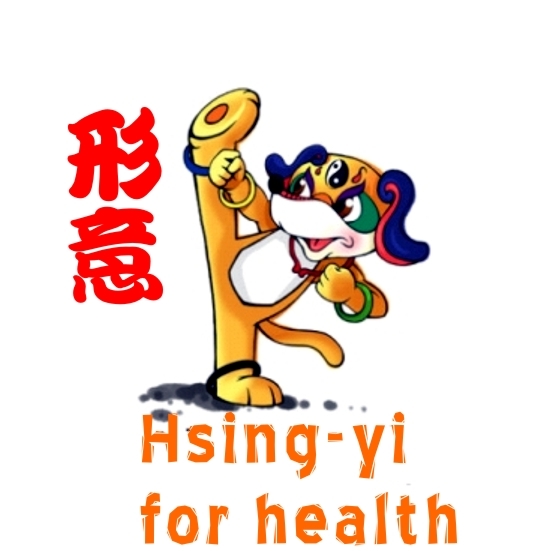 Children normally start their study of Hsing-yi from the age of 6 as it is the best time for the “chi” to develop. Below is the demo clip for traditional 5 Xing Hsing Yi exercise in slow flow.